When it comes to contemporary style for the modern young professional, the LM150 Backpack has all the elements for success. 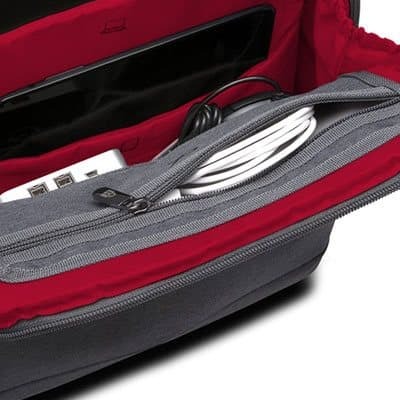 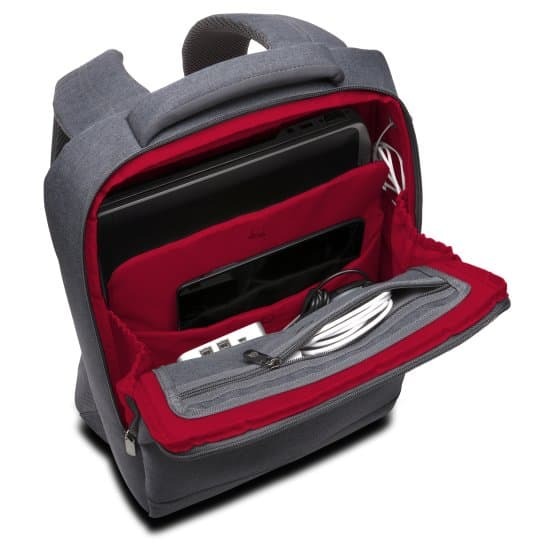 Padded pockets allow you to safely store your laptop and tablet in snug sections to keep them from shifting around while you’re on the go. 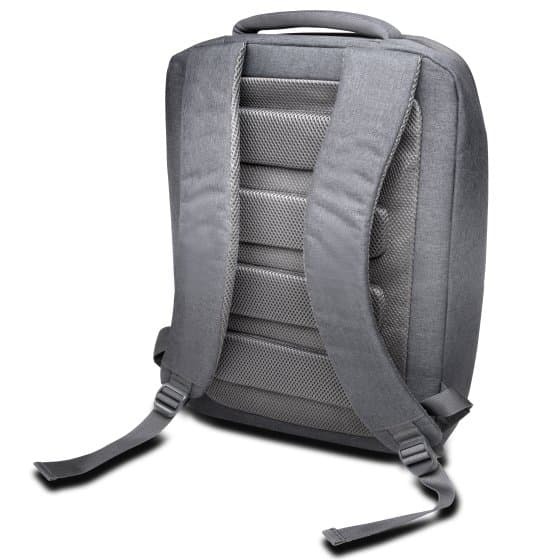 There’s plenty of room for all your accessories, with a variety of pockets that let you store your items. 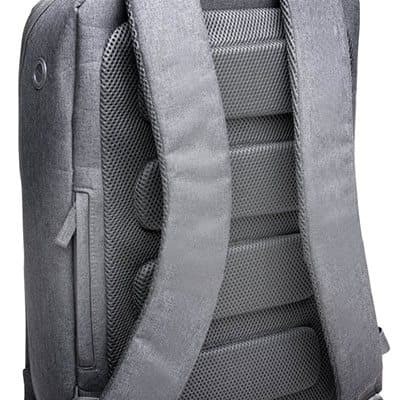 A specially designed pass-thru at the top of the backpack is perfect when you want to listen to music. 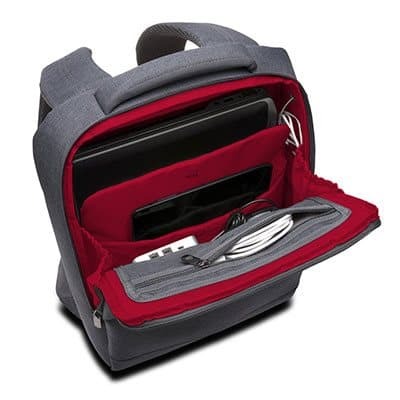 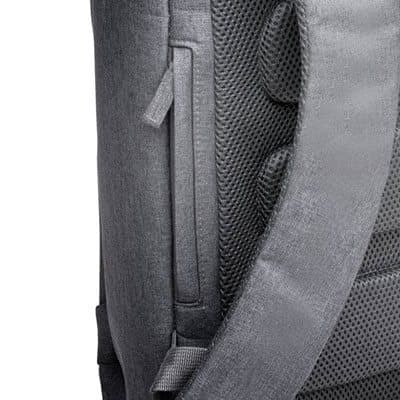 Simply stow your device inside the backpack and run your earbuds through the hole so the cord stays inside your bag. 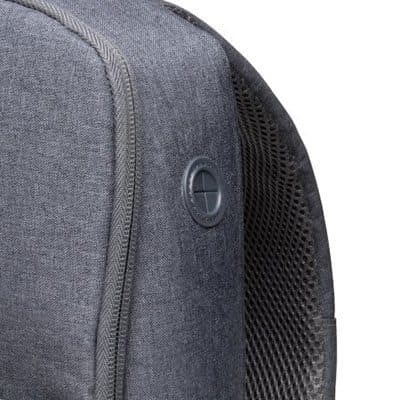 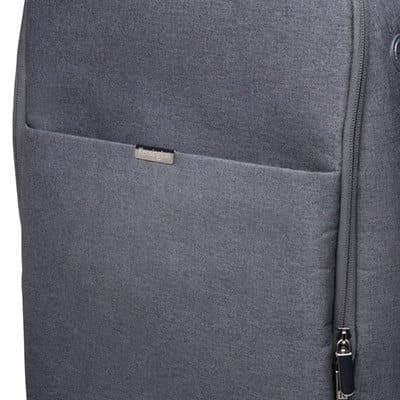 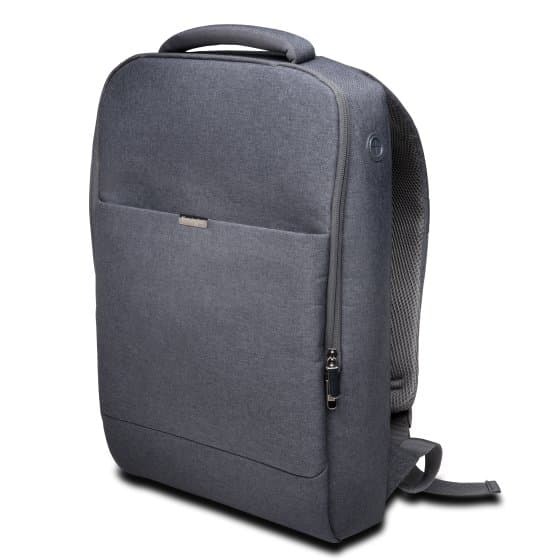 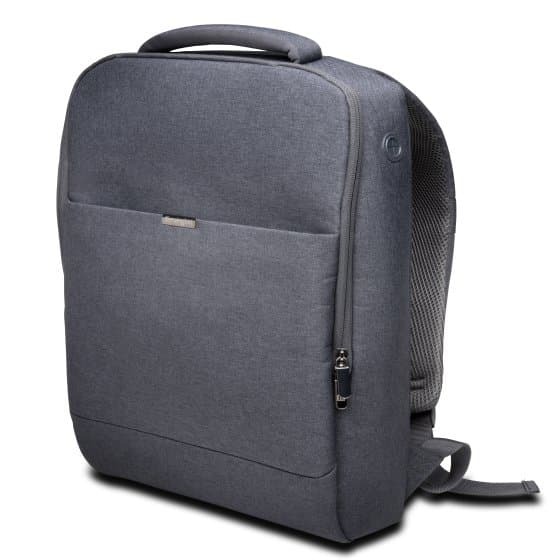 There’s also ergonomic cushioning on the back so you can carry a fully loaded backpack with less stress. 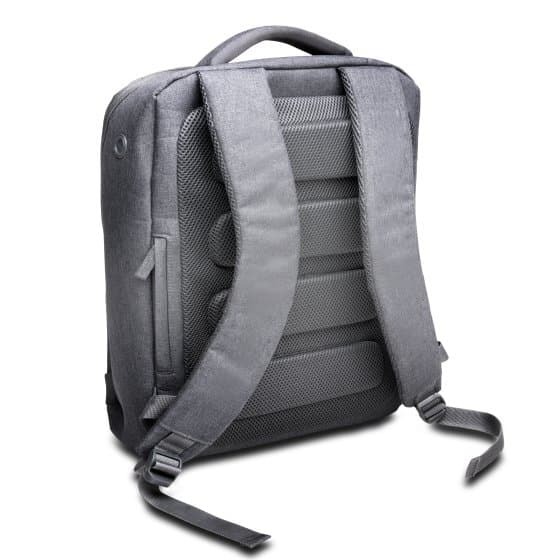 2 YearsYou can get further information on warranties by viewing our FAQs & Warranty page.